Another twelve chefs made their MasterChef debuts this week, and six have wilted under the intense pressure of the infamous Monica and Marcus skills tests. Join us as we take a look at this week’s events. In many regards, the first round of MasterChef: The Professionals is the toughest of all. 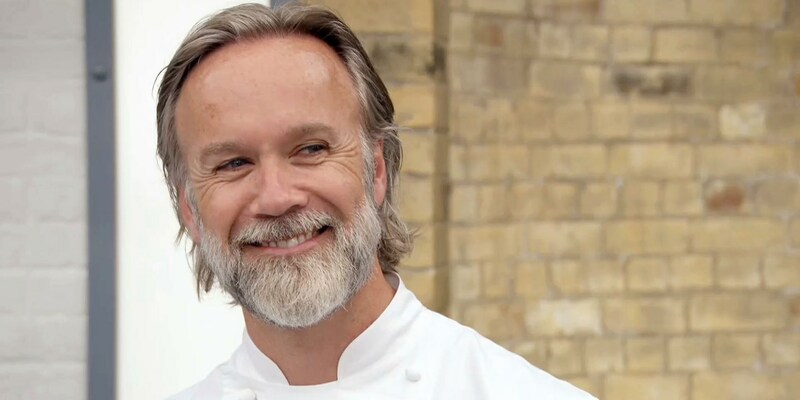 No matter how many years you’ve worked in a professional kitchen, having to cook a brand new dish in fifteen minutes with Marcus Wareing bristling over you must be tough. It certainly catches some chefs out – the pressure can prove too much resulting in questionable decisions (throwing raw cod into an omelette, for example). This week, our chefs took on a range of challenges – Monica conjured up a clever invention test with broccoli as well as a filled pasta dish, whilst Marcus had the chefs whip up a chicken and bacon sandwich alongside some poached haddock on toast. As usual, there were some mishaps that we can all learn from – we’ve rounded up a collection of useful tips from this week’s episodes. This is easily forgotten, especially when making mayonnaise in a hurry. It’s important to get the emulsion working early on when making mayonnaise, and that means adding the oil slowly, especially at the beginning – if you don’t, the egg and oil won’t emulsify and your mayonnaise won’t thicken. Once the mayonnaise base is emulsified and thick, you can add your oil more liberally. When Marcus asked three of the chefs to make a chicken and bacon sandwich, they clearly thought they had lucked out. In the end, none of them managed to deliver a sandwich that satisfied a hungry Marcus. 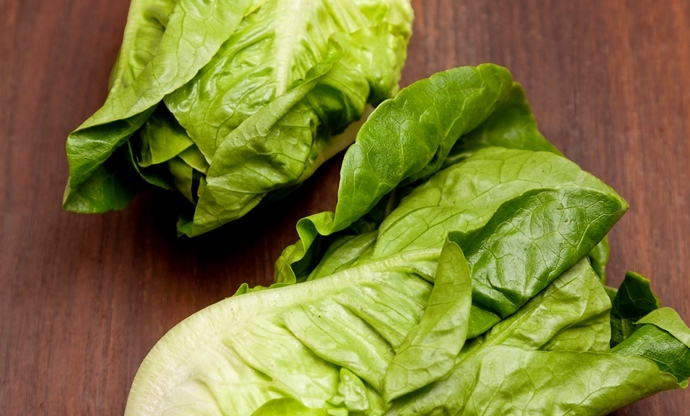 Final contestant Luke threw his lettuce in a pan full of chicken fat to wilt it down – he freely admitted afterwards that he had no idea why he did that, but still – whatever you do – don’t wilt your lettuce if you’re making a sandwich. If you try and make filled pasta with a warm filling, you’ll come across multiple issues – not only will it be difficult to shape, it’ll be impossible to seal properly. Chilling your filling allows you to get a nice shape on your pasta, but also lets you get all the air out of the pasta filling, so it doesn’t burst when it goes in the boiling water. Check out our guide on filled pasta for more. A lesser-known classic sauce, polonaise is made with boiled eggs, parsley, shallots, butter and breadcrumbs. It’s a favourite of Marcus’ – he serves it with sea bass and cauliflower in this recipe – but it also makes a fantastic sauce for fish and even vegetarian dishes. Chris and Gavin struggled to create one to Marcus' liking. Mohan did a good job of Marcus’ fried egg, haddock and polonaise sauce test, but in the next round he overthought his dish, loading a huge number of different elements onto the plate. The dish itself worked – a beautifully cooked piece of duck with pickled plums, radish and barbecue sauce – but always think about whether you need every element of a dish, and remember: less is usually more.